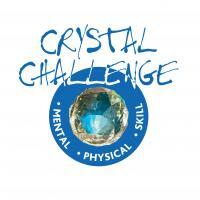 Challenge your team to master an array of demanding mental, physical and skill based Team Building challenges and earn enough crystals to make it all the way to the Crystal Dome in this rewarding, exhilerating and entertaining event. 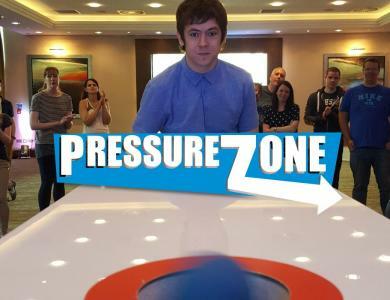 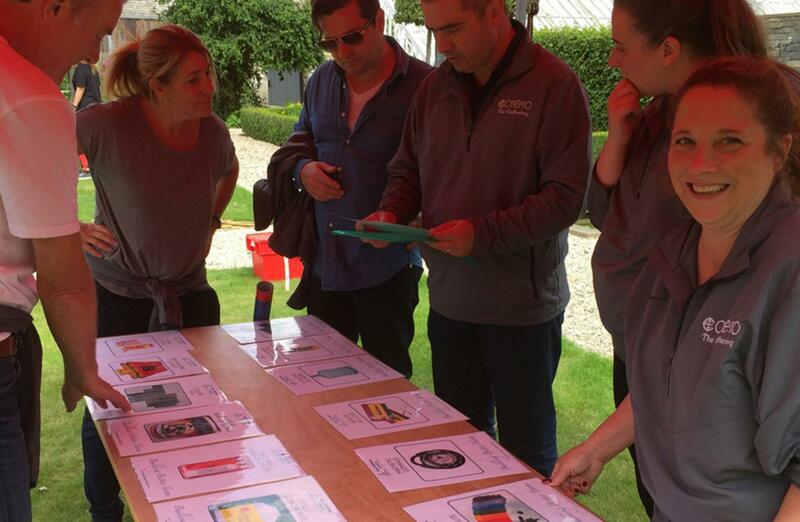 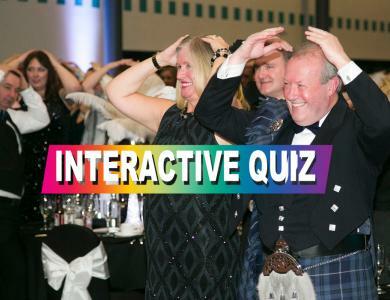 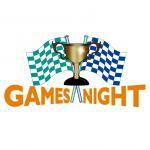 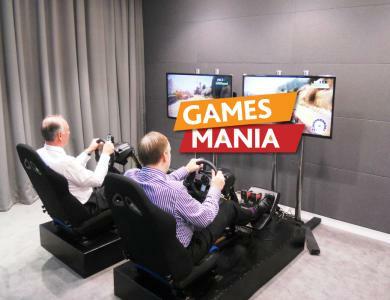 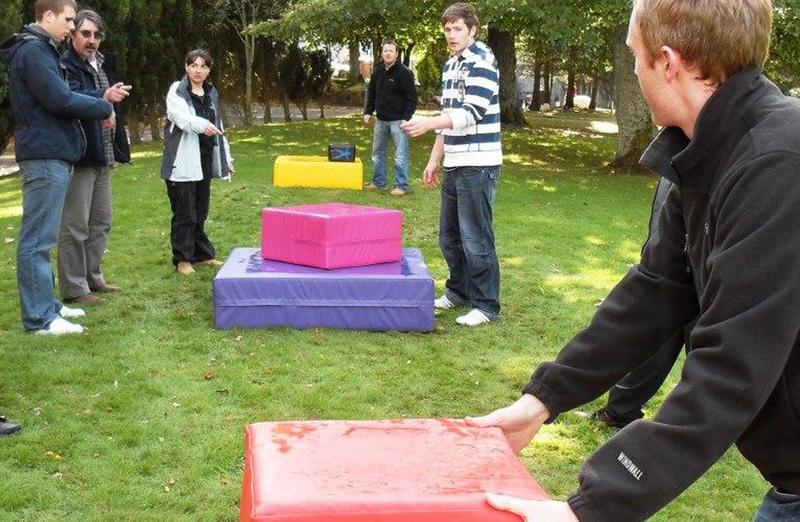 This unique and fun filled Team Building Event provides the perfect mix of problem solving and physical Team Building challenges, all designed specifically to enhance group co-operation and participation through high-energy entertainment and enjoyment. 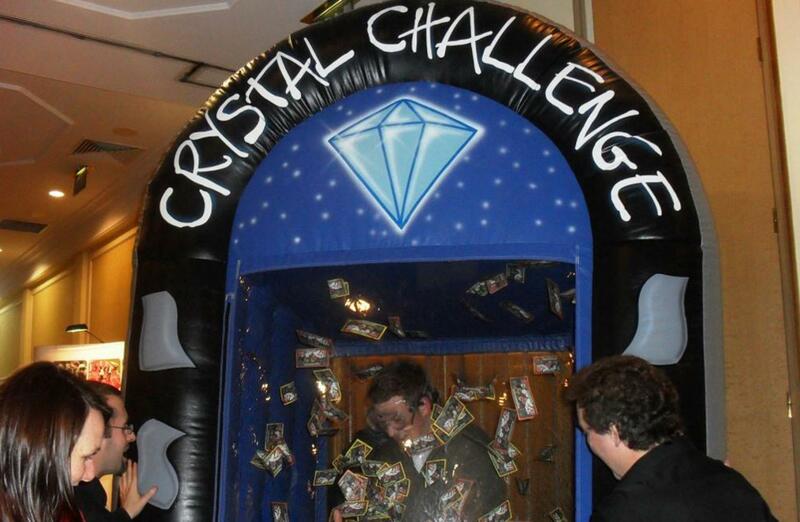 From the moment our Crystal Challenge host greets you, you can be guaranteed a truly memorable Team Building experience! 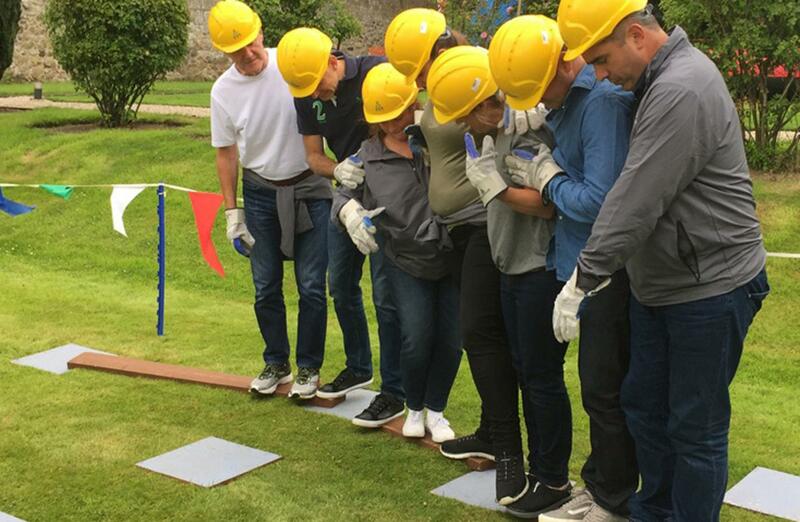 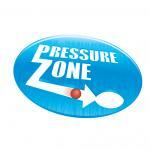 This unique, fun and engaging Team Building event will challenge your team to draw upon their communication skills, problem solving abilities and leadership qualities, all to achieve a great sense of shared success and accomplishment. 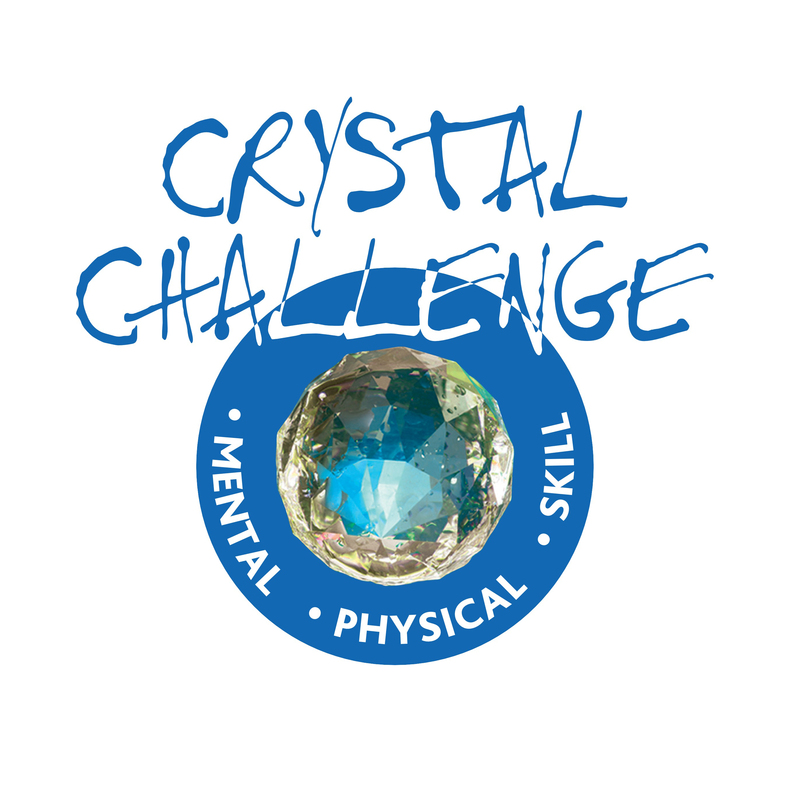 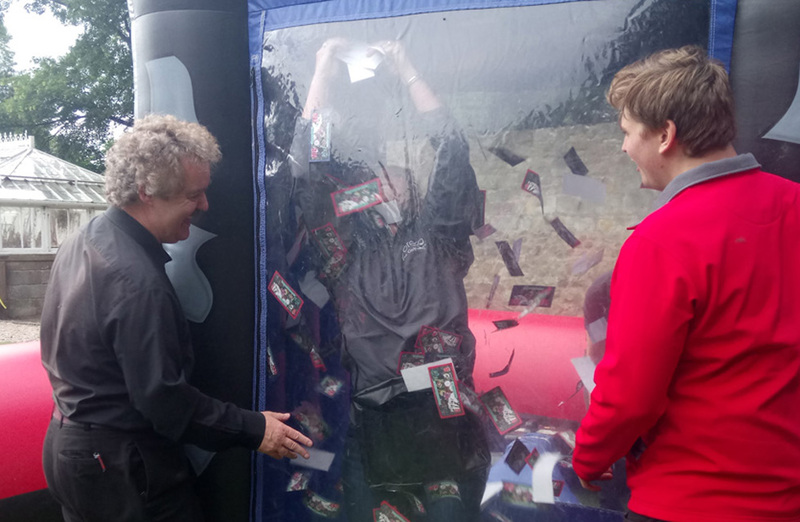 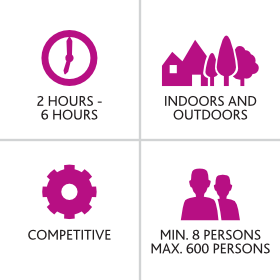 During the Crystal Challenge, teams will take part in mental, physical and skill-based games, whilst competing against other teams in a bid to win as many Crystals as possible to earn precious time inside the Crystal Dome! 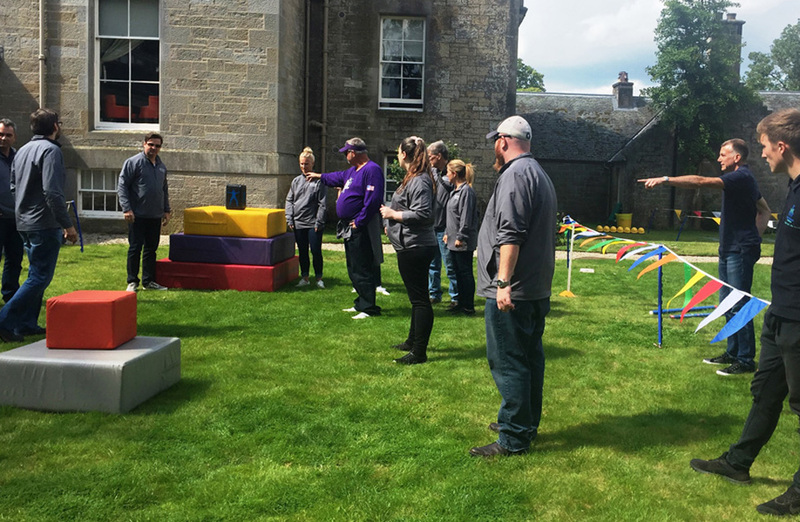 In the Crystal Challenge, Teamwork and strategic communication are vital for teams to plan how they are going to successfully complete each challenge. 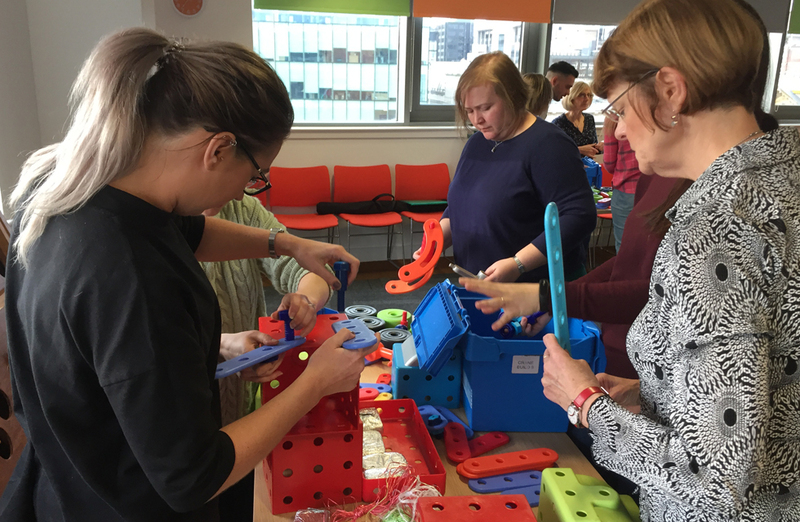 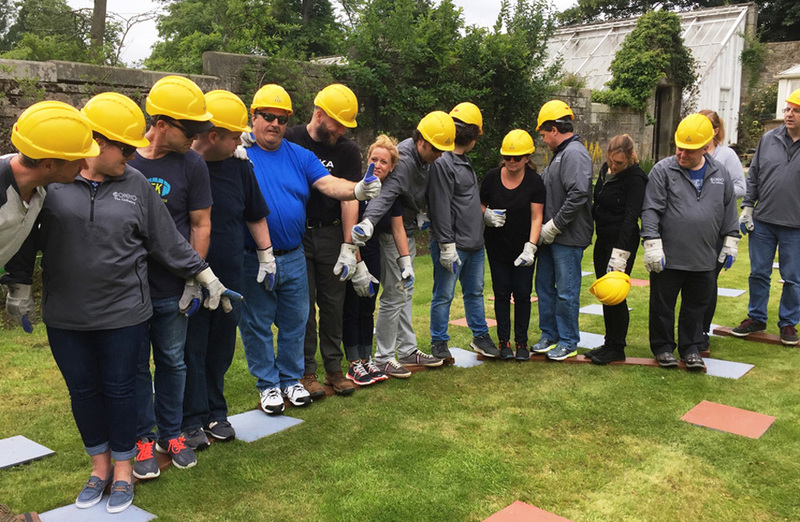 by including a variety of Physical, Mental and Skill based challenges, you can be reassured that there is an activity for everyone and each activity will encourage individuals to take the lead where their strengths lie whilst ensuring all group members are involved to push for team work.